It’s time to start talking of your body… before we can discuss the effects of yoga on your body! I don’t want to write an encyclopedia, well, not all in one post!! To make everything clear every time i will focus on something, omitting other information… so keep in mind that what i’m saying is just a part of the whole, don’t expect all the whole coming out all together, follow all the stories and we’ll make the puzzle piece by piece! Probably i could organize all this stuff in a better way… but you know, it’s my first blog!!! Anyway let’s go to the point… i want to introduce the joints! Stand up and look at your body! Do you know what is holding you in position -any position- and moving you through the different positions??! 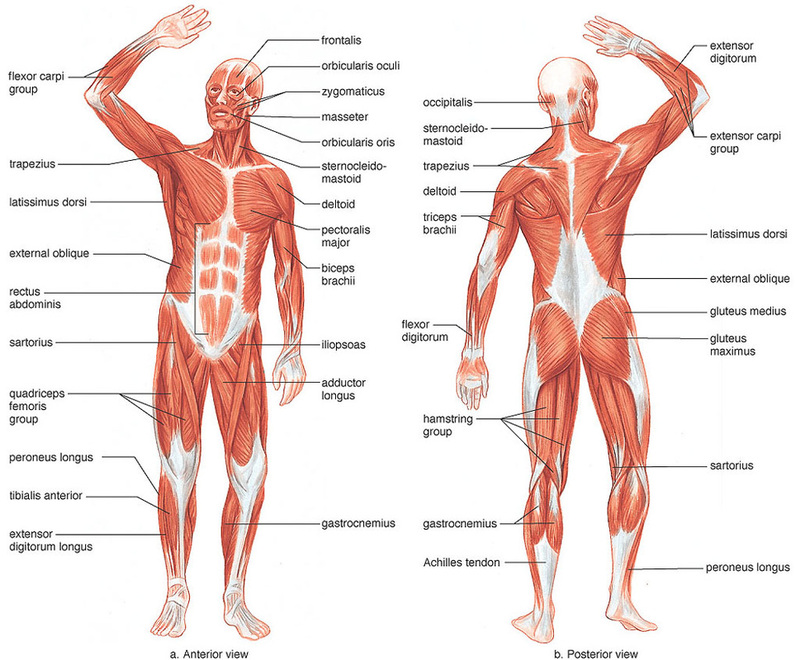 Yes, you got the answer, you have to thank your skeletal and muscular system, often considered together as the musculoskeletal system. They have various functions, we are now interested in the skeletal function of giving to you a basic shape and to support all your other systems, in a few words your bones constitute your framework. How is this framework activated? Easy answer, your bones move through the action of your muscles. How does the movement happen? 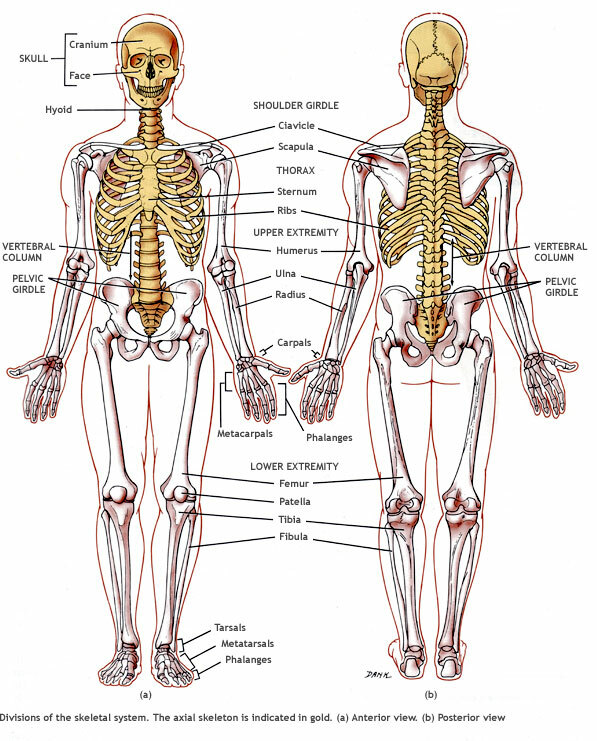 The movement between bones happens in articulating sites called joints. 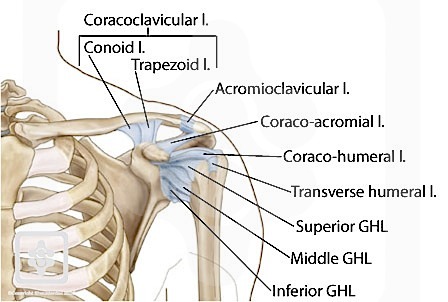 In joints you’ll find some more actors… usually there are ligaments and tendons. 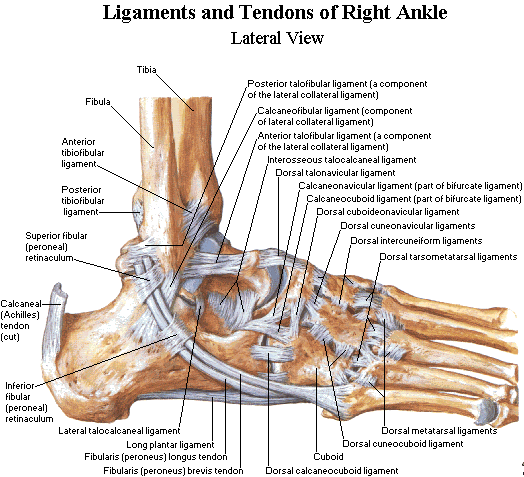 Ligaments are “ropes” of strong and thick and sturdy fibrous connective tissue that hold the bones together. 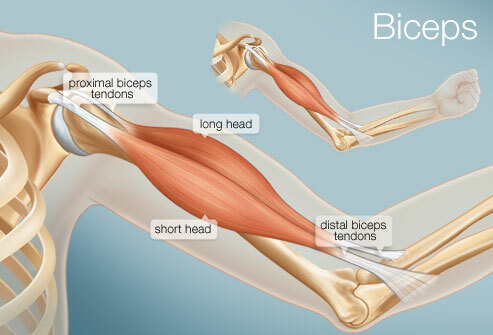 In this image you can easily understand the process through which the contraction and shortening of the muscle will move the bones of your arm flexing it! – Remember i’m simplifying, considering only one function per time, don’t think this is all eheheh!! Hope everything is clear, if you have questions or you find some explanation inaccurate please contact me!